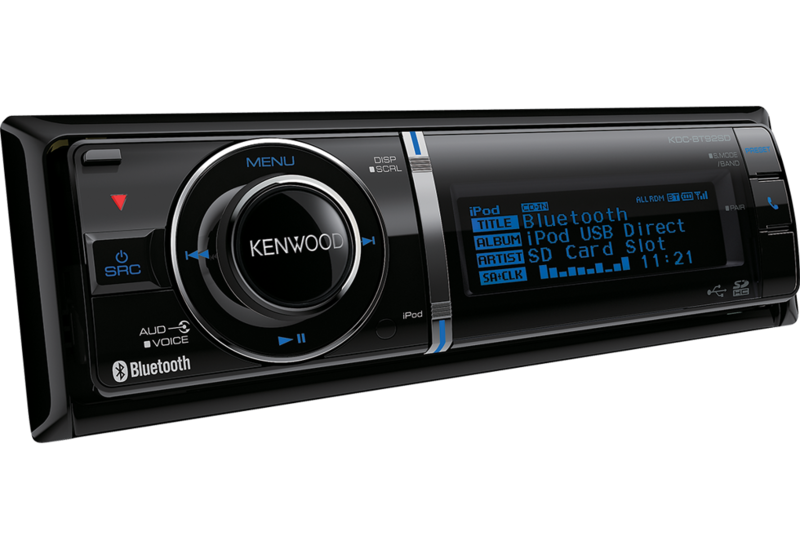 The ultimate in-car music and Bluetooth hands-free solution. When the convenience of Bluetooth integration is wanted but with no compromise in sound quality and audio control then there is only one option the KDC-BT92SD. 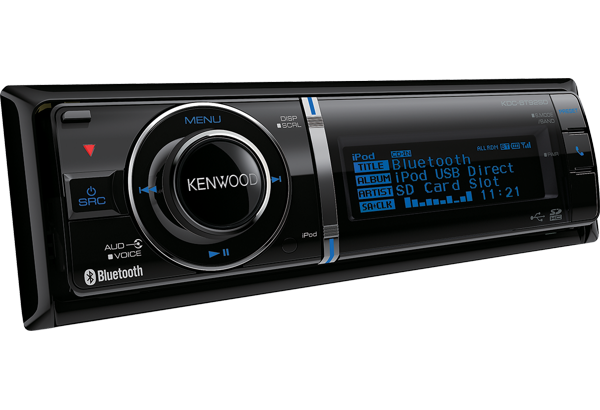 Featuring a high quality audio digital processor giving amongst other features a thirteen band EQ, CD playback, SD-card mass-storage audio playback and iPod/iPhone devices are catered for on the KDC-BT92SD via its rear mounted full speed USB input. 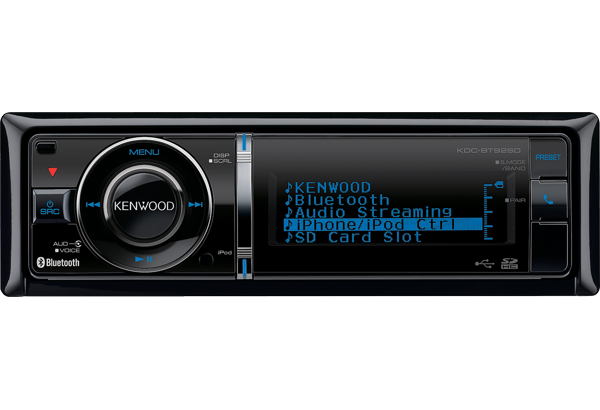 Music will never have sounded better in your car.